Avocados are naturally sodium, sugar and cholesterol free. 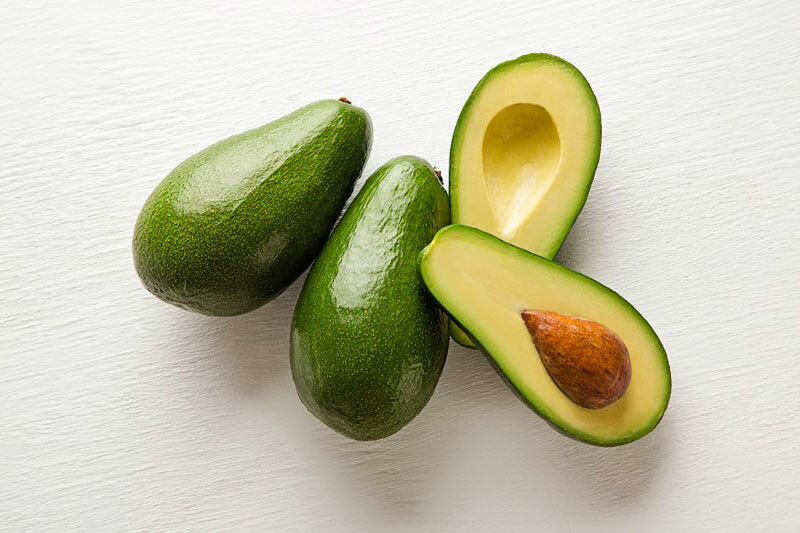 According to California Avocado, one-third of a medium avocado (50 g) has 80 calories and contributes nearly 20 vitamins, minerals and phytonutrients, making it a heart-healthy choice to help meet nutrient needs. The avocado is virtually the only fruit that contains heart-healthy monounsaturated fat – good fat! The body needs some dietary fat in moderation to help with absorption of other nutrients. Good fats, monounsaturated and polyunsaturated fats, do not raise LDL (“bad”) cholesterol levels. Avocados can act as a “nutrient booster” by helping increase the absorption of fat-soluble nutrients such as vitamins A, D, K and E. One study found that avocado consumption is associated with improved overall diet quality, nutrient intake and reduced risk of developing diseases like heart disease, stroke and diabetes. 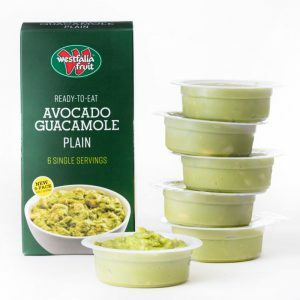 The avocado’s creamy consistency makes it one of the first fresh foods a baby can enjoy. Avocado oil is well-known for its excellent nutritional value. 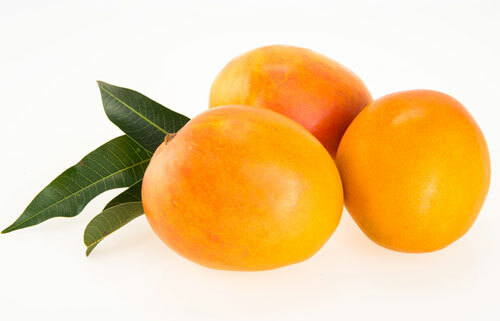 It is a source of omega 3 fatty acids and contains healthy, plant-based unsaturated oil components that provide an efficient source of energy. 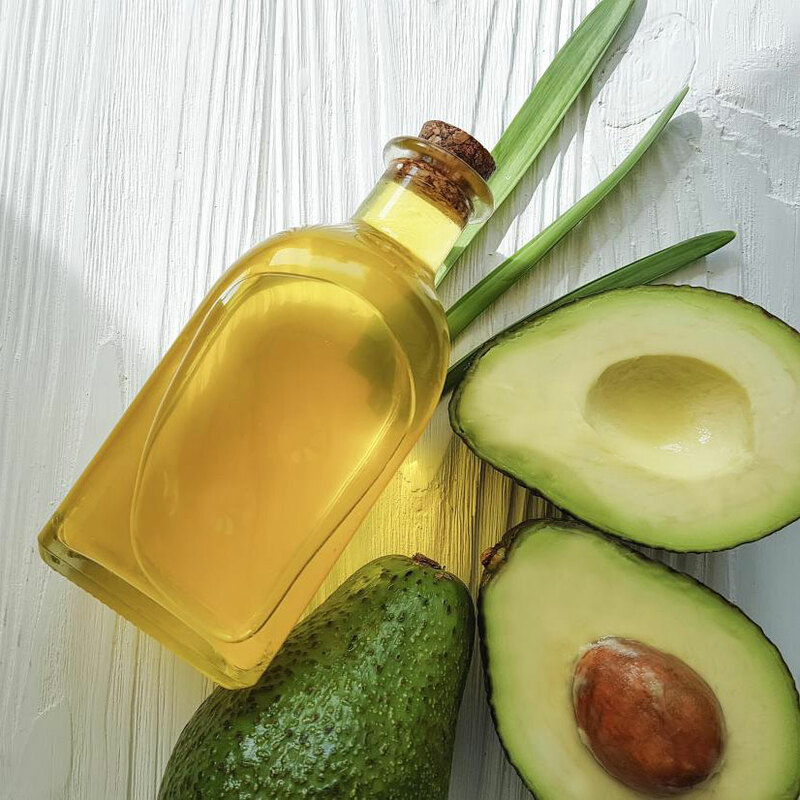 Avocado oil is naturally cholesterol free. 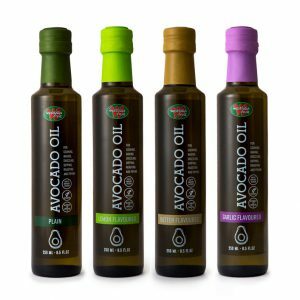 Avocado oil is a great alternative to every-day cooking mediums as it is not only one of the healthiest oils to use, containing monounsaturated Omega 6 and 9 fatty acids (the GOOD fats!) but also has a smoke-point of 250 degrees Celsius. This means that the healthy benefits of the oil remain intact even when used in conjunction with high cooking temperatures. Westfalia Avocado Oils have earned the South African Heart Foundation’s mark of approval. The Heart Mark is a guideline and incentive for shoppers to identify healthy products on the shelf. These products are naturally lower in cholesterol, lower in saturated fat, lower in sodium, higher in fibre (where applicable) and lower in added sugar. The Heart Mark confirms two things: stringent nutritional standards; and independent testing by a reputable laboratory. 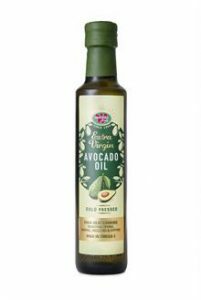 Westfalia Avocado Oils are also certified Kosher (Parev) and Halaal.